On 5/2/19, Hesse wrote to Romain Rolland: "I have had to bear a very heavy burden in my personal life in recent years. Now I am about to go to Ticino once again, to live for a while as a hermit in nature & in my work." In 1920, after settling in the Ticino mountain village of Montagnola, he published 'Wandering', a love letter to this magic-garden world that can be read as a meditation on his attempt to begin a new life. 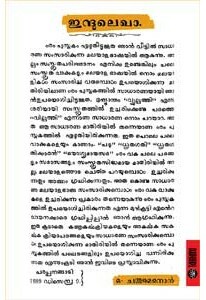 His pure prose, his heartfelt lyricism & his love for the old earth, for its blessings that renew themselves, all sing in this serene book. 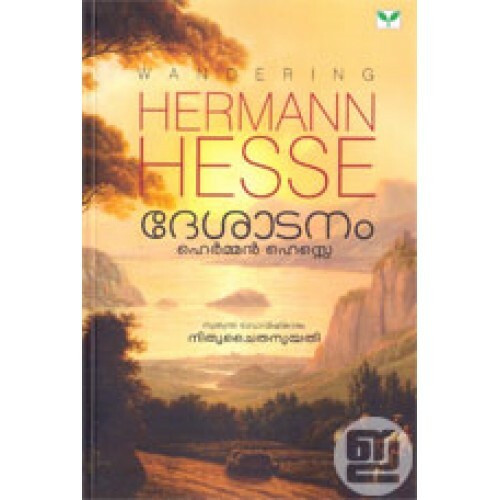 Desadanam is the Malayalam version of this epic work translated by Nitya Chaitanya Yati. 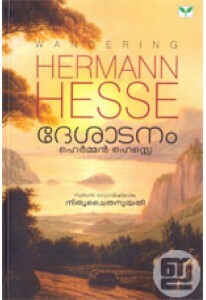 Desadanam, a free rendition, has 23 works by Hesse including Karshakante Veedu, Malampatha, Palam, Pathiriyude Veedu, Mazhakalam, Kappola, Chemanna Veedu, Sayahnam etc.